Protect your investment without breaking the bank. 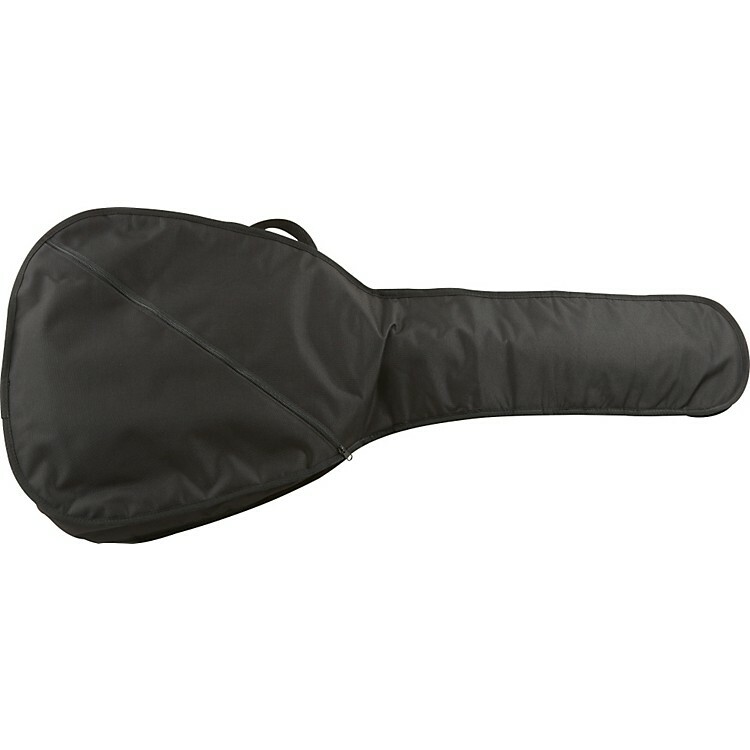 This basic, but effective softshell bag for acoustic guitar is made of water resistant, luggage grade nylon. Features a shoulder strap for easy portability and a large outer pocket perfect for a lesson book and cable.